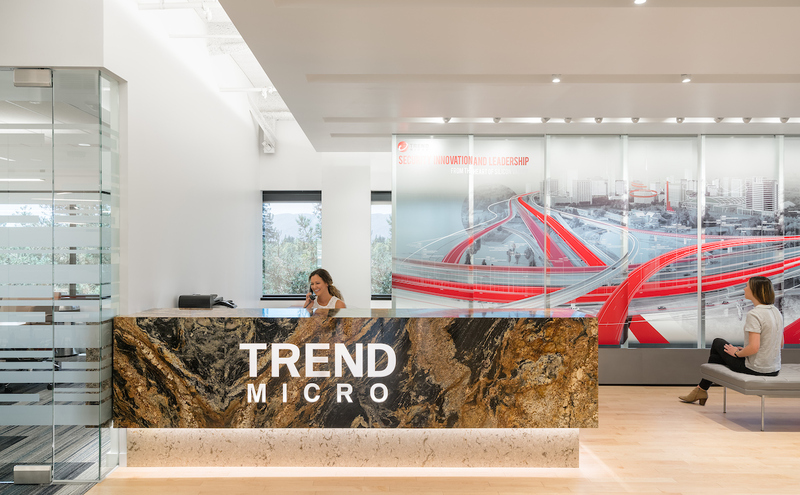 OMNIPLAN, in collaboration with lauckgroup, created a space that now defines the rest of Trend Micros office locations. The renovation included the addition of break rooms, cafes, game rooms and customer-facing spaces. The new layout also provides several types of meeting rooms to encourage collaboration. The design has open-to-deck ceilings to extend the height of the room, while the wood flooring and warm colors throughout gives the space a modern and inviting appeal.